We believe that every individual is different and so does the needs and desires of each individual vary depending upon the individual. 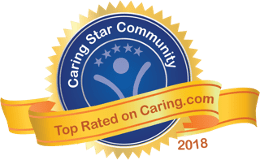 That is we implement a customized care approach while providing assistance to our residents. Our highly skilled team of professionals take into account the various variables of an individual, like their history, their hobbies, their health requirements, their likes and dislikes, and carefully design a package keeping this information in mind. At The Meridian at Westwood, we give our residents the specialized levels of service to complement resident’s existing lifestyle and health care needs by making a tailor-made plan. The care package is designed after a careful evaluation of the resident’s health. 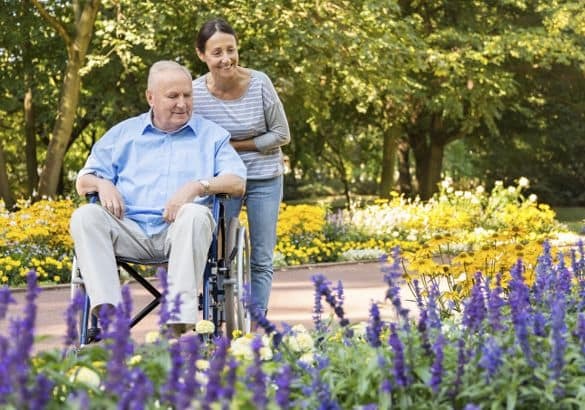 At Pacifica Senior Living Westwood, our assisted care services allow each resident to choose and receive the quality of care to their individual interest and physical well-being. Residents in assisted living have full access to both our restaurant-style dining room and our intimate and private dining room. At Westwood, we provide you the opportunity to create a new life! 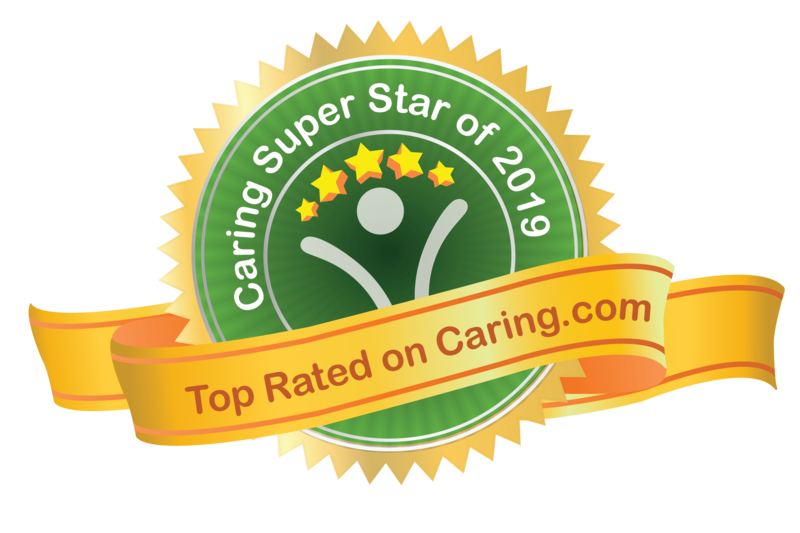 Voted Best In Senior Living 2017, 2018 & 2019!